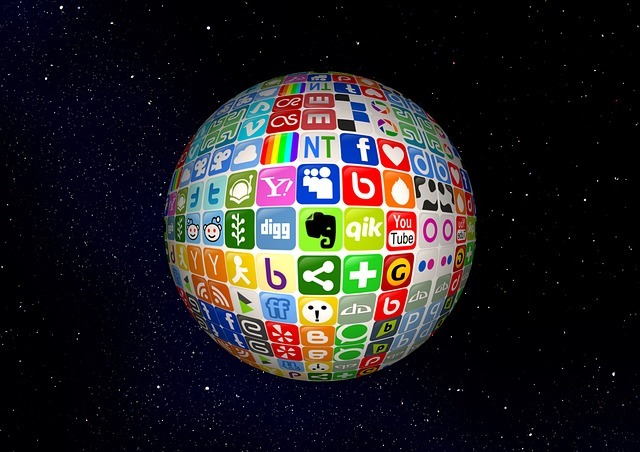 Eight Easy Steps To Creating A Social Media Strategy For Your Brand | B4 Networks Inc. Creating a comprehensive, actionable social media strategy around your brand isn’t all that hard, but it is difficult. The distinction is an important one. The work itself is fairly easy. You won’t strain either back or brain in the doing of it. Getting it right though, takes some finesse. Here are the steps to guide you through the process. The first, very necessary step in formulating a strategy about anything is to figure out what it is you want to accomplish. Here, I would recommend starting small, with a single objective. Do you want to raise brand awareness? Increase customer loyalty? Increase sales? Start by focusing on one of these and build your strategy around that. Once you know what you want to do, the next thing you’ve absolutely got to do is work out how you’ll know if you’ve done it. Let’s say you focus on increasing sales. That’s fairly easy to measure, so you could start with the notion that if pre-campaign sales were projected to grow by 2%, then anything over and above that projection, you can rightly attribute to the effects of the campaign. Obviously you can plug more variables into your model than just that, but you need to have some clearly defined metrics here so you know if and whether you are reaching your goals. Where Are Your Customers Talking? Those two things in hand, it’s time to start doing some research. You’ve got customers, and maybe you know a few things about them, but where do they spend their social media capital? If you launch into Instagram and most of your likely customers use Twitter, then you’re stepping on your own feet. It’s not enough to understand where they are. You’ve got to dig deeper than that. This is important because when it comes time to actually designing content, you want to make sure it’s got a slant that will be received favorably by your target demographic group. Just one example of this is that men prefer “instant deal” type communications, while women prefer to have a brand-related experience or story. Two very different approaches. This is about leverage. If you’ve got a good product, then there are probably people out there in the world talking about it. Find out who they are. Are you featured prominently by one of the major bloggers in your industry? If so, then a pre-launch alliance might serve you very well. You cannot rely on a scatter shot approach to social media. You need one dedicated person to take point on this, and preferably heading up a dedicated, cross-trained team. Consistence in tone and messaging is important, and that doesn’t happen by chance. Publish regularly, but publish content, not fluff or puffery. Your customers will spot the difference and leave you. Relevant, information rich, consumable content is the king of social media. There are expenses involved in any sort of marketing, and social media is no different. Set a realistic budget and live by it. It may not be large, but guard it with your life – don’t allow it to be the first thing to get cut when there’s a squeeze on.